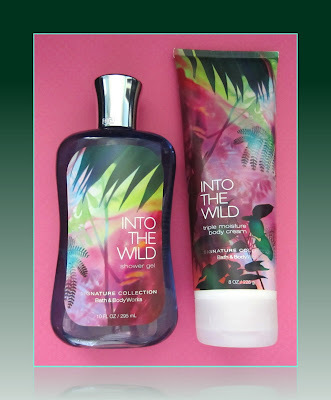 Bath & Body Works Into the Wild is a Signature Line scent that was released in Spring 2011 and is described as a seductive blend of exotic mandarin, lush petals and white woods inspired by a sensuous escape into the jungle. Now I don't recall ever having had a sensuous escape into the jungle, so I can't compare it to that! It is a nice light fragrance for Summer though, with a citrusy floral scent that seems a bit overpowering at first, but dries down nicely to reveal a more mandarin and musk scent. I didn't think I would like this at first, because it has such a strong floral scent right out of the bottle. The musk element seems to emerge and tone down the floral scent, leaving a more sultry woodsy scent with a light touch of floral and citrus. This scent has a wide range of fragrance notes, making it a bit more complicated to narrow down exactly how it smells. The products I tried include the Triple Moisture Body Cream and the Shower Gel. I've always found Bath & Body Works body creams do a good job of hydrating my skin throughout the day, and this scent was no exception. I prefer their creams over their lotions because they're thicker and just seem to moisturize longer for me. The shower gel lathers up nicely and makes my bathroom smell very nice! 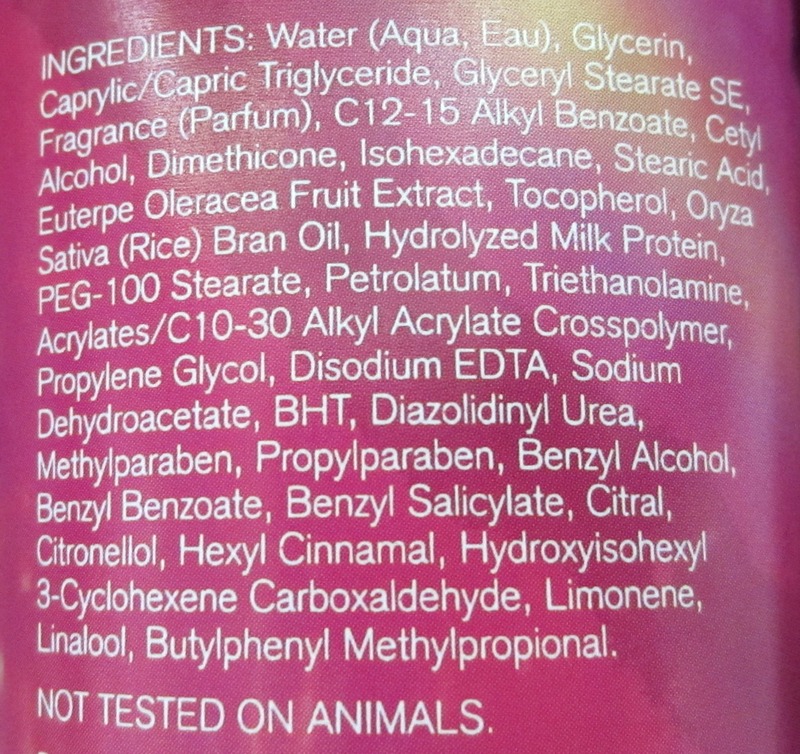 Unfortunately, even when using both products, the scent doesn't last very long on my skin. This is a nice aroma that I would rank about an 8 out of 10 on my Bath & Body Works personal "scents appeal" list. It's a scent that will transition nicely into early Fall with it's musky woodsy notes, while still being tropical enough to allow me to hang onto Summer for as long as I can. I love the packaging graphics and colors, and right now with their buy 3 get 2 free deal, the price is more than reasonable. I need to stock up on some things, so I think I'll pick up a spray in this scent to see if layering it with these products will help it last longer. Have you smelled Into the Wild? If so, what did you think? One of my faves, I actually just did a mani to match the glass bottle fragrance! I love this scent- my best friend is obsessed with it!! It's so refreshing and fun. 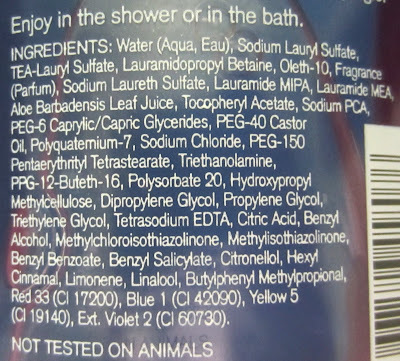 I'm not allowing myself to buy any shower gels or fragrances from Bath & Body Works. I still have a closet shelf full of bath gels & cremes. As a matter of fact some of my cremes are coming out of the tube like hand creme instead of a thick creme. At least they still smell good. I haven't smelle dthis one yet. I'll have to remember to stop by next time I'm in the mall. It sounds intriguing! "Unfortunately, even when using both products, the scent doesn't last very long on my skin." 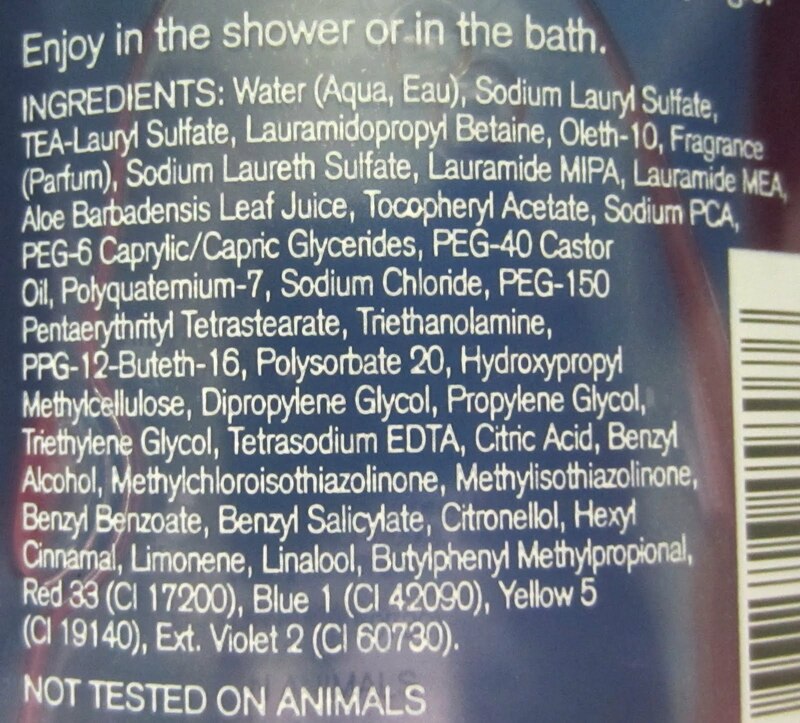 I wonder if the companies that make these products do that on purpose, because there are probably some people who like a nice fragrance in their lotions and body wash/soaps but don't want it to linger and clash with the cologne or perfume they wear for that day. I would think that Bath & Body Works would use longer lasting fragrance though, knowing that many customers layer the products. I have a couple of Caress body washes with fragrances that are super yummy, and like you I'm just sad that they don't last very long out of the shower. I loved your blog and your nails and I'm following you, you can follow me too. I'm in love too! 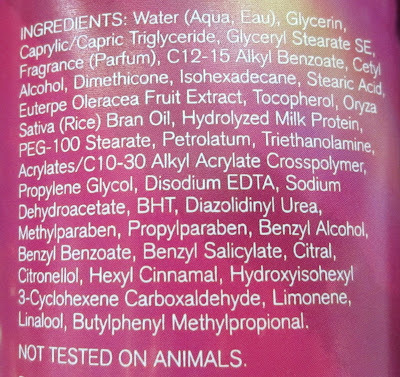 It reminds me of Victoria's Secret Bombshell, which I use along with Into the Wild Lotion and I get great compliments!